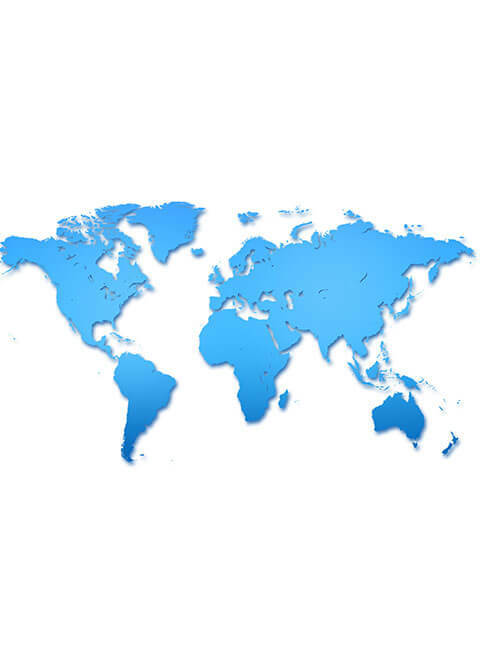 Upon your arrival in Hanoi, the capital and the largest city in Vietnam, be met and taken to the hotel. In the evening enjoy a unique and fascinating show of Water Puppetry, a traditional stage art of Vietnam. After breakfast, board the Halong Sails Golden Cruise to discover the breathtaking Ha Long Bay, Vietnam’s most wonderful scenic sight: take a fantastic view of the picturesque scenery, skyline with over 3,000 limestone islets rising amazingly from the clear and emerald water, with hundreds of peerless karst formations and beautiful grottoes and caves. Have lunch with fresh seafood while the boat passes by the islets of Dinh Huong (Incense Urn), Cho Da (the Dog), the fighting roosters as well as a Halong fishing village. Visit Sung Sot (Cave of Surprise) – one of the most beautiful caves in the bay. You can climb up Titop mountain for a panoramic view of Halong Bay and enjoy. See sunrise on the deck and practice Tai Chi. After breakfast, visit the beautiful Luon cave by small boat passing Tortoise Island and Man Head Island. Check out of Cabin and after lunch return to Hanoi. Stroll around the downtown to explore the different local ways of life and we will visit the Vietnam’s thousand-year-old capital city including One Pillar Pagoda, Hoan Kiem Lake, Ngoc Son Temple and Temple of Literature. Quan Thanh Temple, Old Quarter which is submitted to UNESCO to be recognized as World Culture Heritage. Transfer to airport for flight to Ho Chi MInh . After Breakfast, drive overland to Cu Chi Tunnels, an incredible underground network constructed by Vietnamese guerrillas to protect the region against the American attacks during the Vietnam War. We can even crawl a part inside the tunnel, visit their infirmary, kitchen.... to discover how people had survived hereby. 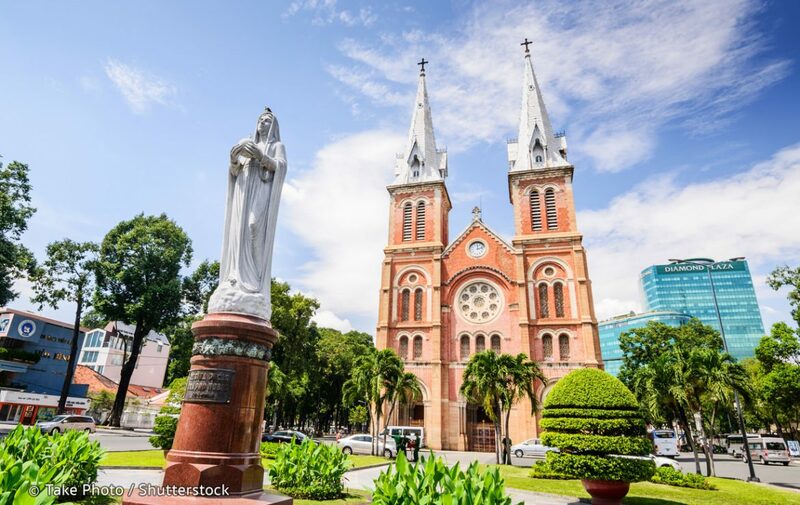 In the afternoon our walking tour will take you from the Saigon River past the Opera House, Town Hall, Notre Dame Cathedral and the old Post Office (all magnificent sights from the French colonial period). Your journey takes you to My Tho - the heart of the Mekong delta - famous for its vast rice fields and beautiful landscapes. Visit the Vinh Trang pagoda en route and stop at the banks of Tien Giang river. Take a boat trip on the Mekong River to a local workshop where handicraft and sweets from coconut are being produced. Take a short ride on a horse carriage to one of the many orchards to taste some homemade honey-tea, savour fresh seasonal fruit and enjoy a traditional live music performance. Proceed by sampan boats through the small canals and side arms of the river to observe the daily life along the river banks. After breakfast, morning free for relaxing and shopping at Ben Thanh Market, the city’s biggest most authentic market where you can find anything from basic supplies to souvenirs and at dozens of boutique shops. Afternoon transfer to airport for your departure flight to Siem Reap, Cambodia. In the morning visit the ancient capital of Angkor Thom (12th century). See the South Gate with its huge statues depicting the churning of the ocean of milk, Bayon temple (unique for its 54 towers decorated with over 200 smiling faces of Avolokitesvara), Baphuon (recently re-opened after years of restoration), the Royal Enclosure, Phimeanakas, the Elephants Terrace, the Terrace of the Leper King. In the afternoon, visit Prasat Kravan with its unique brick sculptures and Srah Srang (“The Royal Baths”), undoubtedly used in the past for ritual bathing. Then visit the most famous of all the temples on the plain of Angkor: Angkor Wat. The temple complex covers 81 hectares and is comparable in size to the Imperial Palace in Beijing. Its distinctive five towers are emblazoned on the Cambodian flag and the 12th century masterpiece is considered by art historians to be the prime example of classical Khmer art and architecture. Angkor Wat’s five towers symbolize Meru’s five peaks - the enclosed wall represents the mountains at the edge of the world and the surrounding moat, the ocean beyond. Sunset at Angkor Wat. Dinner with Apsara Dance Show at local restaurant . Overnight in Siem Reap. Breakfast at hotel. Continue to Banteay Srei temple (10th century), regarded as the jewel in the crown of classical Khmer art. Stop at a local village to visit families who are producing palm sugar. Visit Banteay Samre, one of the most complete complexes at Angkor due to restoration using the method of “anastylosis”. 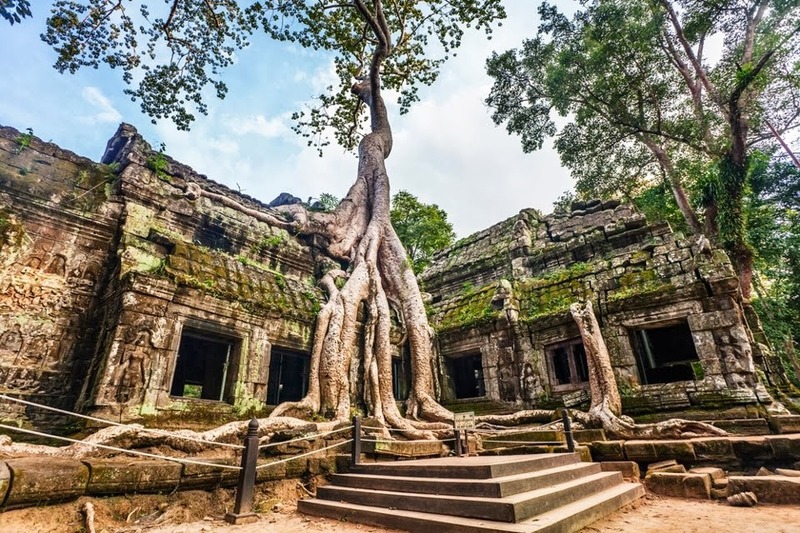 Visit Ta Prohm, one of the area’s most beautiful temples, Ta Prohm has been relatively untouched since it was discovered and retains much of its mystery. 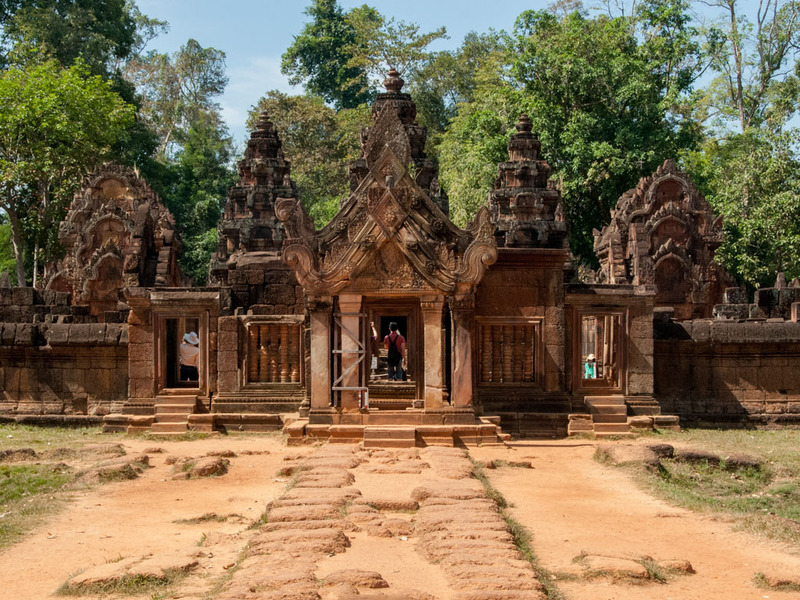 Its appeal lies in the fact that, unlike the other monuments of Angkor, it was abandoned and swallowed by the jungle, looking very much the ways most of the Angkor appeared when European explorers first stumbled upon them. Dinner at a local restaurant and overnight in Siem Reap. After Breakfast, free at leisure , then transfer to Siem Reap International Airport for departure flight.